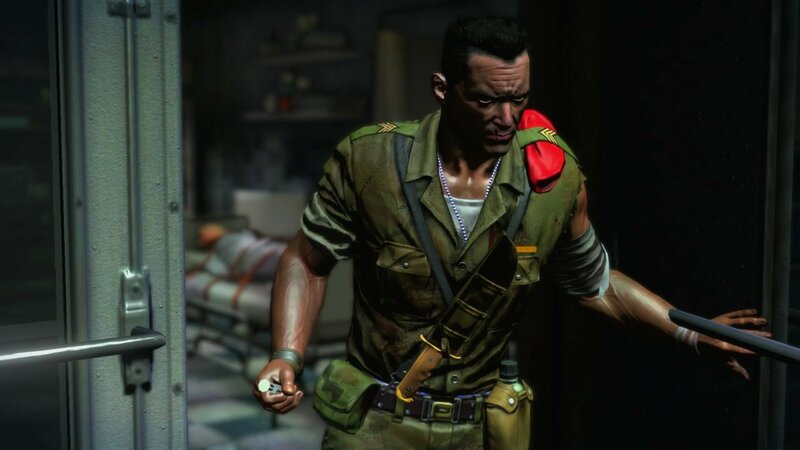 Having finished Dying Light recently I revisited Dead Island to do the story DLC. 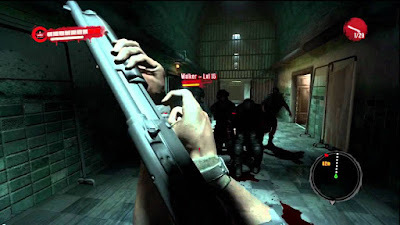 Dead Island is an open world survival game in which you play one of four survivors of a zombie outbreak. In Ryder White's campaign you play as a soldier who is not immune to the undead virus. There will be spoilers for anyone who has not done the main game. Soldier Ryder White is put in charge of blowing up the bridges out of Banoi after a zombie outbreak occurs. Despite some difficulties he does this and gets air lifted to safety, however upon learning that his wife Emma is now infected he makes a detour to the prison where she is situated to try and cure her. This is around two hours long and plays quite a bit differently to the main game. White is a much weaker character due to not being immune and so you can only replenish health by using health packs. Also he cannot level up and a focus on ranged weapons is placed as up close he soon gets killed. This brought about a change in tactics as distance is needed but with the constantly spawning enemies you can often find yourself painted into a corner. 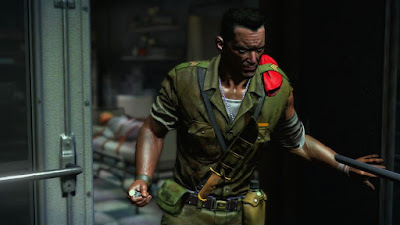 He has a special move when his meter is filled up which slows down time but other than that it is all about crowd control and making sure doors are shut behind him, It got quite frustrating later on in his campaign as ammo for your guns becomes scarce so every time you die you start again with less and less ammo. Locations include the city, sewers and prison, with most of the DLC taking place at the prison during the events of the main game. Coming off of Dying Light the graphics look pretty terrible while the game is glitchy as hell. 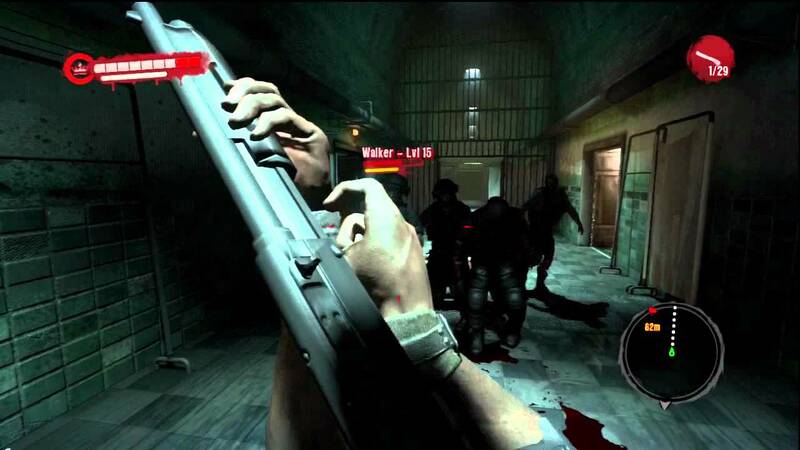 The frame rate constantly drops to unplayable amounts, on a few occasions I got stuck in scenery, one time a zombie glitched into my body and I couldn't move, on another occasion the weapon I was in the process of using suddenly got unequipped, most annoying. It was nice to see the story from the antagonists view point, it showed how he really wasn't as evil as he had been made out to be, from a game play perspective though this was quite irritating to play on occasions when the bugs conspired to make a huge mess. 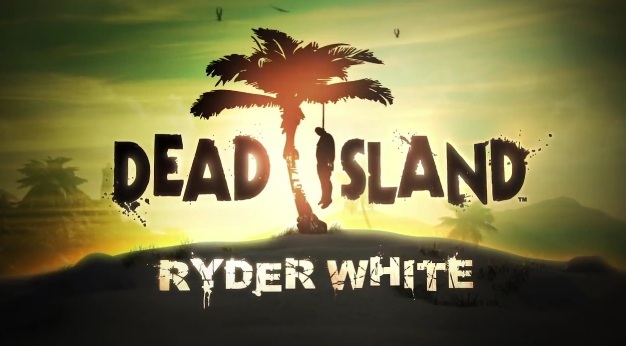 If you really like Dead Island then this is just about worth playing as occasionally it becomes fun though is very linear. Also I had forgotten how abysmal the voice acting for this game was, truly stinks and takes a lot away from the story trying to be told.